Take a break from the mundane and step into a world of captivating luxury. 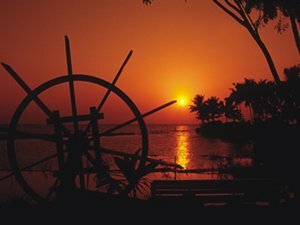 Be surrounded by nature's intimate coziness as you indulge in majestic sunsets and rejuvenate with the healing touch of Ayurveda. 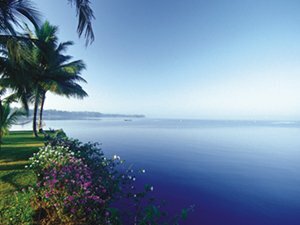 Come, be surrounded by verdant greenery and boundless backwaters! Room for 2 nights on double occupancy. Breakfast & Dinner at Ettukettu Restaurant. Traditional Tea and Snacks every evening at our “Thattu Kada”. Cultural Program in the evenings. Health club and indoor games. Children below 5 years, sharing room without extra bed will be accommodated free of charge. Check-in time is 3.00 pm and Check-out time is 12.00 noon. 45 days and above 100% refund, 45 to 30 days – 1 night retention, 30 days and below – 100% retention. Valid from January to February. Extra person with extra bed (12 years and above) Rs.7000.00 per night. The best place I have visited in India,Great place & great people managing it. One of the best hotels I have stayed at in terms of Locations, Service & Room. Excellent,Truly Heritage Star Hotel,Keepup the good work of promoting the local culture with superb hospitality & comfort-Thank you to all staff!! A Fantastic Getaway, Aethetically Rich, Great Food & Service. 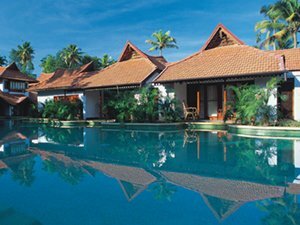 A Great Property -Delivers the Authentic Kerala Experience. Probably the Best Small Luxury Hotel we have been to. Truly Georgeous Hospitality,Food & Location are Beyond Compare. Just what World Class Tourists would expect in Kerala। Please Keep up the Experience. A wonderful stay needed to stay longer।Thank you for everthing. Had awonderful,relaxing stay.Beautiful property with excellent staff. Very nice, relaxing atmosphere, very good food also wide choice. Would like top come back.This is awesome place. 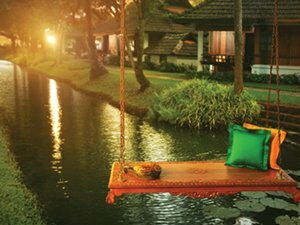 The most premium Ayurveda, Beach and Backwater Experience in Kerala! Valid from October to December & March to April.